The Top Six Amazing Benefits Of Stretching Daily The Top Six Amazing Benefits Of Stretching Daily: A form of exercise in which you stretch or flex a muscle or tendons is known as stretching. It also improves the elasticity of the muscle or tone it. To avoid muscle injury, before any other kind of physical activity or exercise, stretching is very important. It can also relieve cramps. 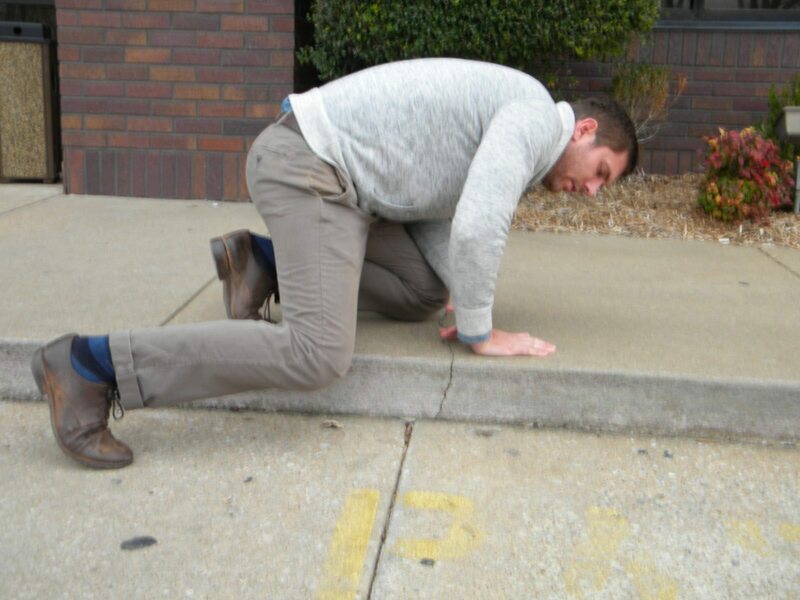 When done incorrectly, stretching can be dangerous. But did you know that stretching daily can give you a lot of amazing results if you practice the right form? Stretching is a healthy habit that really pays off. We have listed some of the benefits of stretching daily. The Top Six Amazing Benefits Of Stretching Daily:- A form of exercise in which you stretch or flex a muscle or tendons is known as stretching. It also improves the elasticity of the muscle or tone it. To avoid muscle injury, before any other kind of physical activity or exercise, stretching is very important. It can also relieve cramps. When done incorrectly, stretching can be dangerous. But did you know that stretching daily can give you a lot of amazing results if you practice the right form? Stretching is a healthy habit that really pays off. We have listed some of the benefits of stretching daily. 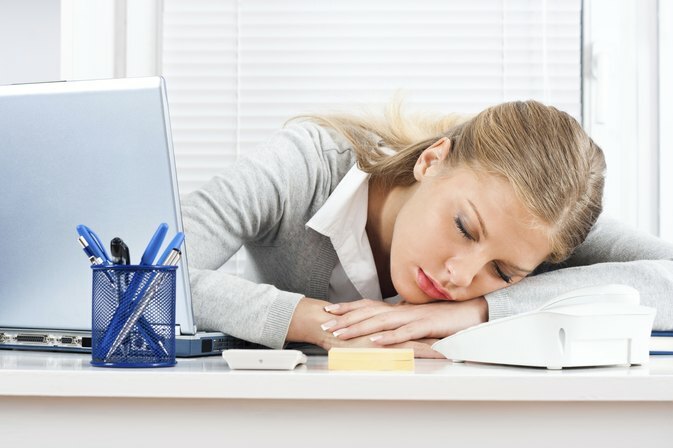 Most of us have a hard time dealing with the post lunch lethargy and feel lethargic by mid afternoon. But, you can change it with a stretch break. Practicing a quick stretching session, will leave your body invigorated as it increases blood flow throughout your body and brain. Feel less sluggish and become bright-eyed by mid afternoon with stretching. Stretching might help you, if you tend to trip and fall often, then. Stretching helps you with muscle coordination, which helps you to keep your balance. So, stretching daily will not only help you from some embarrassing situations like tripping and falling, but also helps you to improve the elasticity. Stretching can help you to move around more easily and with less pain. You can even notice it. This is because flexing muscles helps you to relieve stiff muscles and creaky joints. But make sure to stretch in the correct manner; otherwise it can also turn out to be dangerous. Consider focusing on your major muscle groups such as calves, thighs, hips, lower back, neck and shoulder. Making the most of your sweat session, is one of the reasons you should stretch well before any workout session. When you start working out, flexibility might not be a huge priority for you. Flex the hip and knee flexors with stretching which will in turn help you to do something as simple as squats more efficiently. According to a study, adults with type 2 diabetes who stretched for 40 minutes after drinking a sugar filled beverage had lower blood sugar level , when compared to those who did not stretch their muscles. So one can keep in check the glucose levels with stretching. You will be amazed to know that stretching not only reduces stress mentally, but also helps you feel at ease physically. Stretching works by relieving tight muscles. But at the same time, it tricks you into feeling more relaxed. So, you should make it a daily practice to stretch and flex your muscles, now that you know the benefits of stretching.